Holiday.gr - Karousades, a trip to a myth! 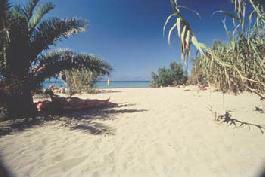 In the northwestern part of Corfu, 40km from the city we meet the village of Karousades. It is a graphic village on the road to Roda that distinguishes for its traditional architecture. It is built in a beautiful location. It is worth visiting and walk through the graphic paths of the village. Karousades have their own Philharmonic Orchestra. It was established in 1980 and was initially civic. 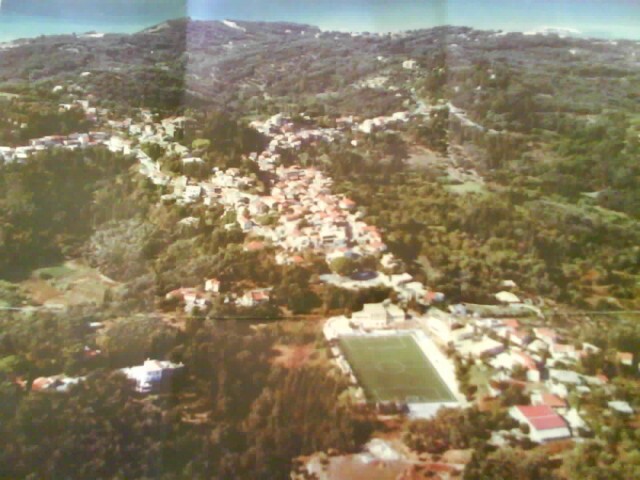 In 1999 with the establishment of Municipality of Esperies, the community of Karousades became municipal. It has 65 musicians and about the same number of students that are taught for free, wind and percussion instruments. The Philharmonic Orchestra aims to spread traditional music to young people in order to save the cultural inheritance of the island. Been to Karousades ? Share your experiences!